New in Theaters March 23, 2018 "Midnight Sun," "Unsane" and "Pacific Rim: Uprising"
A 17-year-old sheltered since childhood and confined to her house during the day by a rare disease that makes even the smallest amount of sunlight deadly. Fate intervenes when she meets Charlie and they embark on a summer romance. 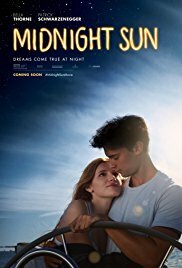 “Midnight Sun” is a teen romance film that actually is much better than expected. Although still following the tried and true formula, “Midnight Sun” manages to overcome the mundane and deliver to its audience surprisingly good performances. The film gets a B and is rated PG-13. What could have been a tightly woven thriller turns out to be a monumental waste of time as director Steven Soderbergh shoots the entire film on an iPhone camera. 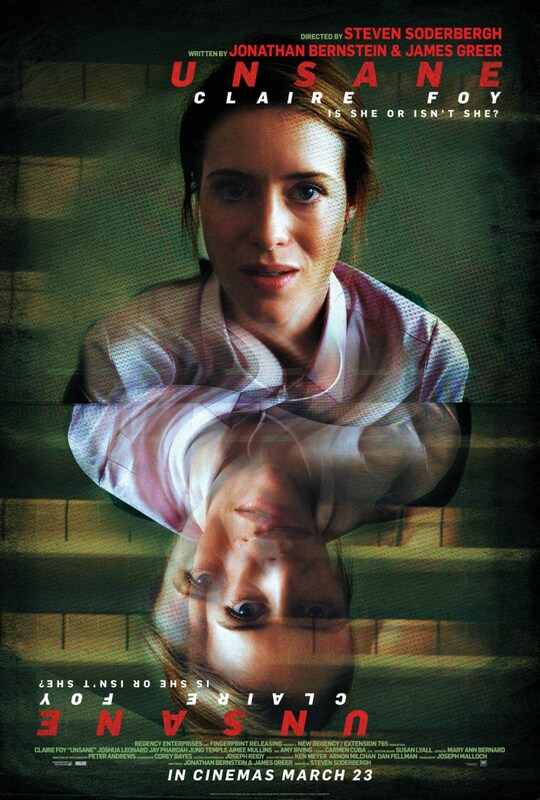 But even a 'gimmick' film needs a solid plot and “Unsane” just doesn't have much of a storyline, just lots of situations separated by people doing stupid and silly things. “Unsane” gets a D and is rated R.
Jake Pentecost, son of Stacker Pentecost, is recruited to lead a new generation of Jaeger pilots, including rival Lambert and 15-year-old hacker Amara, against a new Kaiju threat. 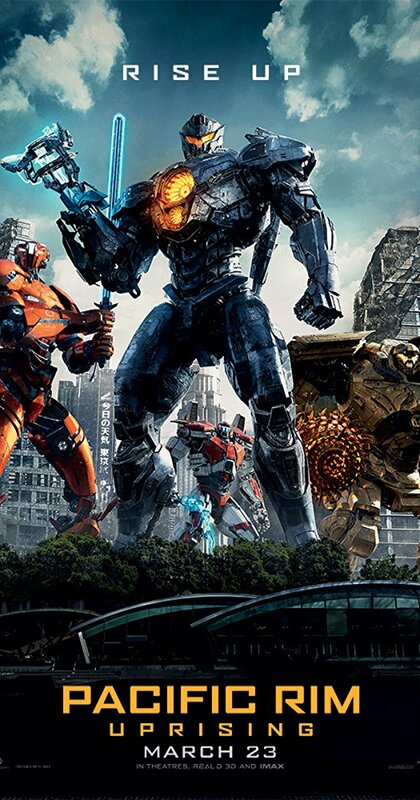 “Pacific Rim: Uprising” had all the makings of fun popcorn film. It's got giant robots, aliens, tough as nails recruits, kids and scientists. But “Pacific Rim” manages to let, what was a sure thing, slip through its mechanical fingers and become a boring, uneven rusty mess with terrible CGI and even worse dialogue.